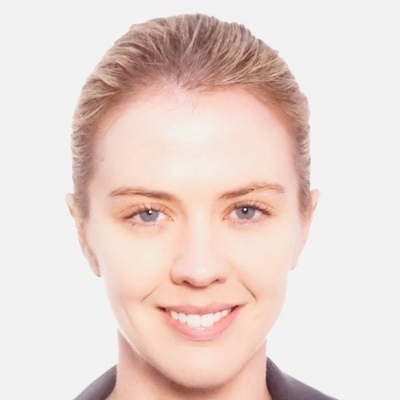 Lauren is a sales and marketing professional with a strong passion for China. Having worked at a few of the most renowned technology companies, including LinkedIn, Salesforce and IBM, as well as recently being the wearer of many hats establishing PR software start-up Prezly in Asia Pacific, Lauren’s expertise lies in advising her clients on their social media and content strategies. A fluent Mandarin speaker, Lauren’s fascination with China started when first hitting the tarmac of Beijing Airport at the impressionable age of 18. Her latest endeavour (to be announced once her visa has been approved!) sends her from Hong Kong to Shanghai where she can finally put her language skills into action in a professional environment. An ‘experienced’ digital nomad, Lauren has travelled to more than 80 countries, with a particular interest in those off the beaten track. Her proudest moment was winning the 10km race of the Pyongyang Marathon in North Korea, the first open for invitation to foreigners. Lauren is a strong advocate for promoting diversity in the workplace and mindfulness in our constantly ‘on’ world.